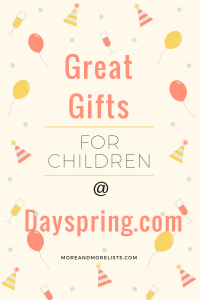 If you are looking for a special gift for a child, check out this list of great gifts for children at dayspring.com. Geology is not a science that many people think much about. My daughter graduated from Clemson University with a Bachelor’s of Science in Geology. I’m not sure that she was even aware of a Geology degree until she got into college. Most children are interested in collecting rocks at different ages in their childhood. I think my daughter said she learned about rocks in 4th or 5th grade. Some children are more interested than others. I’m so glad my daughter was able to discover this interest in college because it really wasn’t something that I even thought to offer her to explore an interest in. You really never know… I imagine that her teacher in 4th or 5th grade sparked an interest in what she taught that planted a seed for her future. 🙂 I did talk to one of her teachers, Mrs. Gregg, that did teach her a unit on rocks. I’m not sure if she was the only one, but I am thankful for her and any others that planted those seeds. My granddaughter’s 3rd birthday was Monday. Time sure does fly! 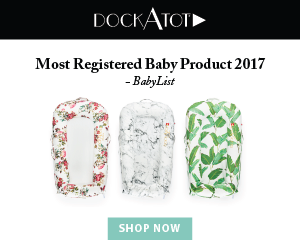 This list of gifts for 3 year olds is a list of items that I was looking at purchasing for her birthday and things that I did purchase. 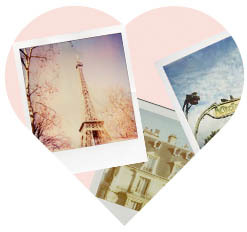 Some things are more for girls, but a lot of them are for girls and boys. 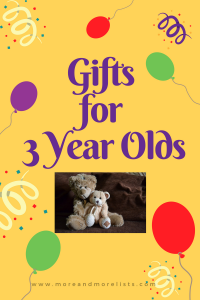 I hope you will find this list helpful if you are shopping for a special three year old in your life! 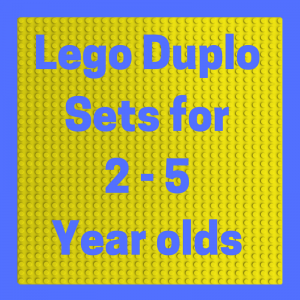 Parents and grandparents of toddlers will enjoy this list of Lego Duplo sets for 2 to 5 year olds. My granddaughter will be 3 years old next month. She is really beginning to show her imagination and creative side through pretend play and role play. The other night she lined up chairs in one room and had everyone get on the bus. I don’t recall where everyone was going on the bus, but I enjoyed seeing her imagination in action. You will see your toddlers imagination in action while playing with these Lego Duplo sets. My granddaughter will probably be getting one of these sets for her 3rd birthday! 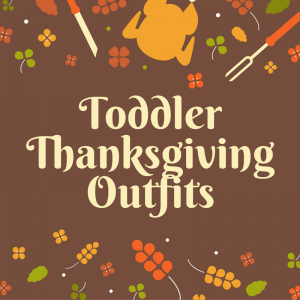 If you have a toddler, you may be thinking about what your toddler is going to wear on Thanksgiving this year. 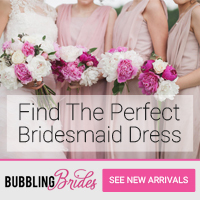 More than likely they can not wear what they wore last year for Thanksgiving–well, if it was a dress, it could be a tunic this year with some leggings–maybe. 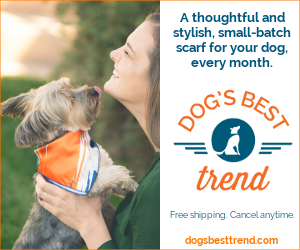 Here is a list of some Thanksgiving outfits that I found and some Thanksgiving t-shirts. There are so many cute ones. I don’t know why, but I like the girl’s outfit with the turkey that has footballs as its feathers. I think bathtime is one of the best times to play with your children. 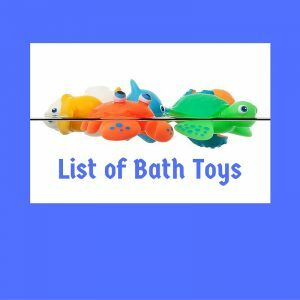 Sometimes it’s hard to find the perfect bath toys, though. 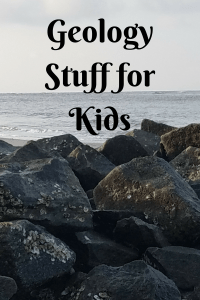 Here are some that I am sure your children will enjoy! 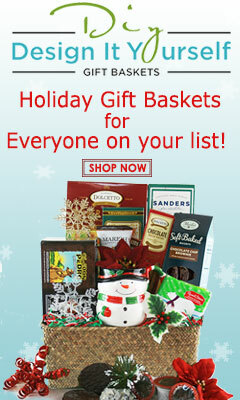 I will continue to add more, so come back later to see what has been added. 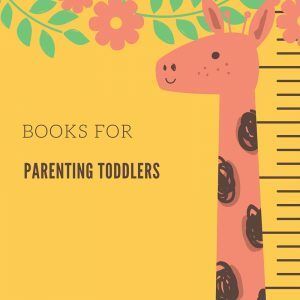 If you are a parent of a toddler, you may need this list of books for parenting toddlers. 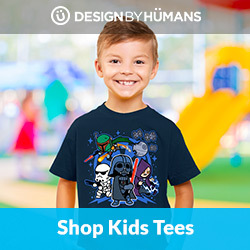 I am a grandparent of a toddler! What a roller coaster ride it is to know a toddler and experience their tantrums with them. It is not easy parenting or grandparenting toddlers! Some days can really be a lot of fun with them–if you are lucky enough to go a whole day without a tantrum. Then, if you are having a day full of tantrums, that is a really bad day! Your toddler could be hungry, tired, teething, sick–who knows sometimes? Sometimes you have a pretty good idea why they are behaving the way they are, but other days you just have no clue. At least that is how I feel with my 2 year old granddaughter. My goodness!! Here are some books that may save your sanity!